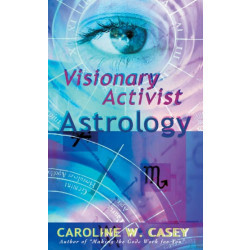 Caroline W. Casey is a visionary activist-astrologer whose unique fusion of astrology, compassionate social activism, esoteric spiritual traditions, and humor is known to audiences internationally. 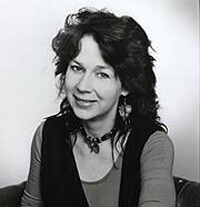 She has appeared on Crossfire, Nightline, and Crosswatch, and she hosts The Visionary Activist show on KPFA in Berkeley, CA. 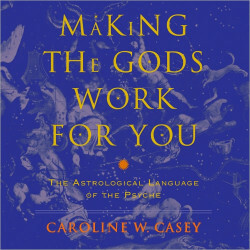 She has a degree in semiotics from Brown University and is the author of Making the Gods Work for You: The Astrological Language of the Psyche. Listen to Tami Simon's interview with Caroline W. Casey: The Trickster Redeemer: Woof, Woof, Wanna Play?